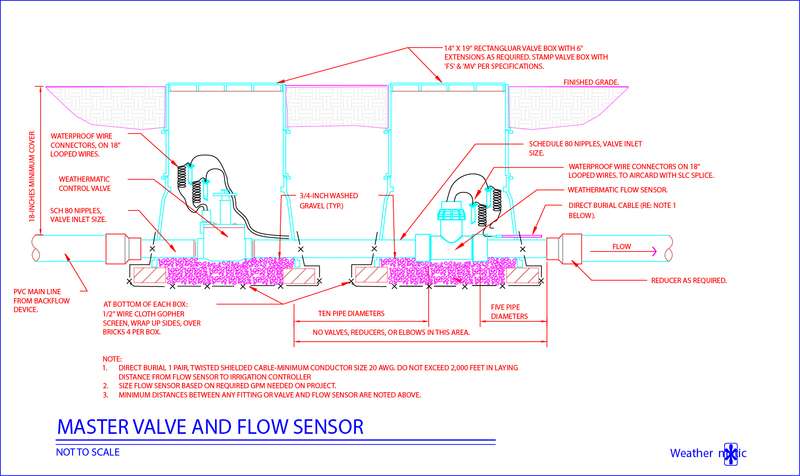 Advanced flow sensors designed specifically for the irrigation industry. Our flow sensors wires directly to the SmartLink™ Aircard with Flow, enabling web-based flow management from your SmartPhone, Tablet, or Computer. Transducer Performance Quiescent current: 600 uA@8 VDC to 35 VDC max. On State: (VLow)= Max. 1.2 VDC@50mA current limit, (10Ω +0.7VDC) Quiescent current: 120 uA@8 VDC to 35 VDC max.